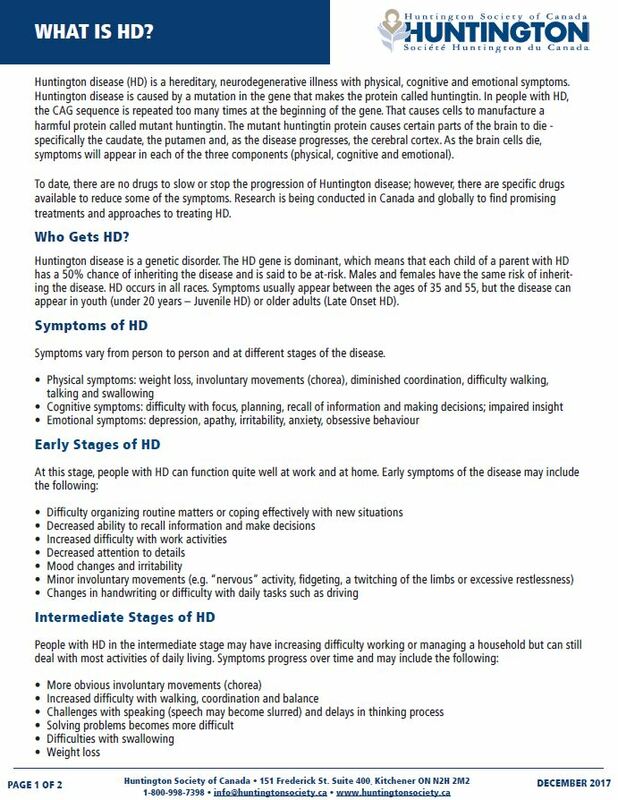 The Huntington Society of Canada is committed to working with families affected by HD and health and social services professionals to enable them to better understand Huntington disease. 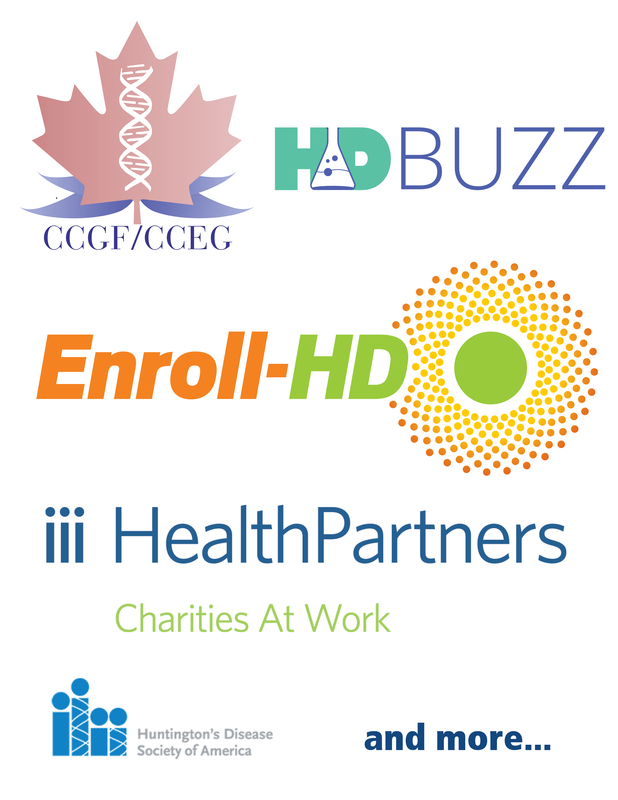 HSC collaborates globally to to ensure the most up-to-date information is available. 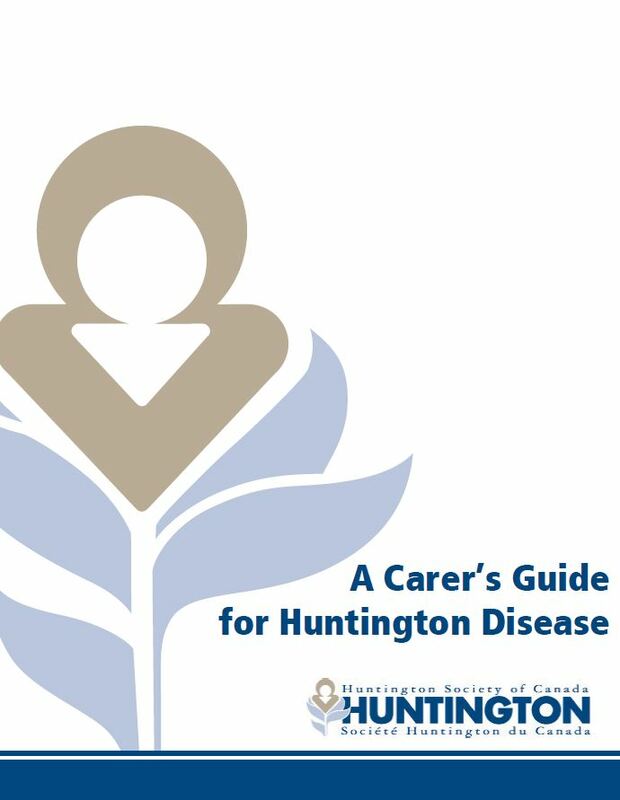 We invite you to explore our HD resources.